Stain or paint colours & sheens matched to clients requirements. 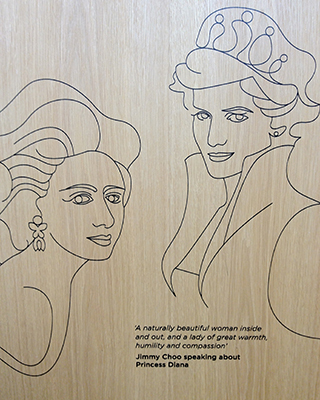 CNC ash veneered panels finished in Bona Kemi water based matt lacquer. 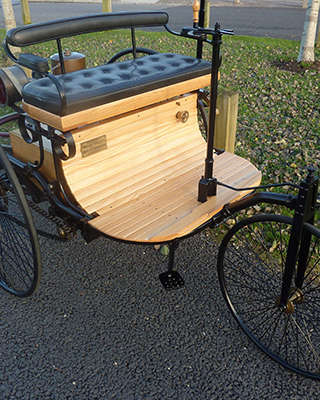 Original Mercedes car repairs to ash footwell and exterior finish applied. 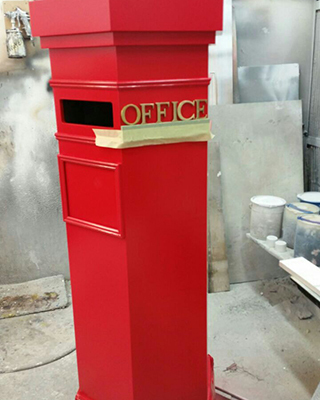 MDF postbox spray paint finish in pre-cat gloss lacquer. 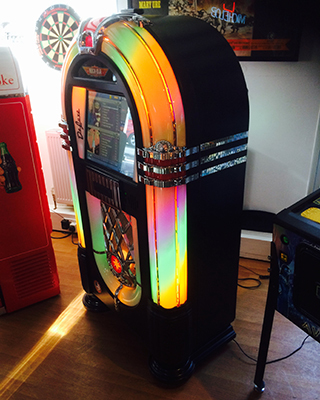 Jukebox prepared and spray paint finished in jet black lacquer. 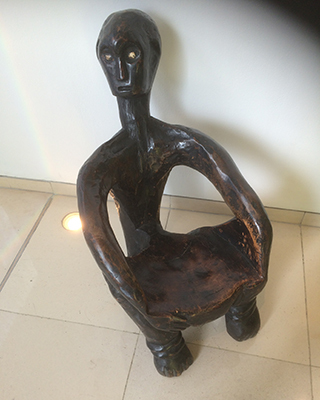 Walnut side chair coloured and oiled. 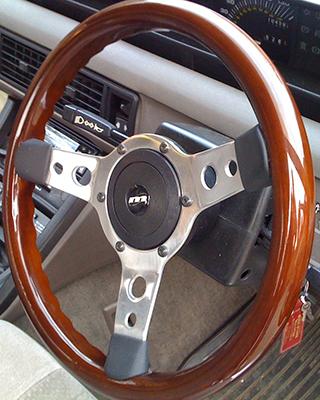 Aston Martin rosewood steering wheel polyester gloss lacquer. 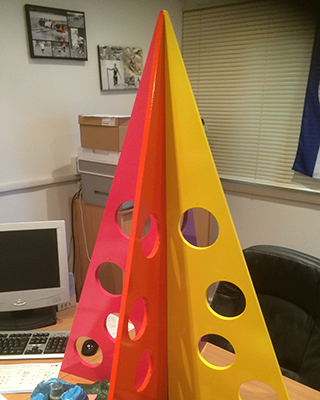 MDF Christmas trees spray painted in four bespoke colours for Selfridges window display. If you have a project you would like to discuss, please get in touch for a non obligation quotation. Email: geoff@ftsurrey.co.uk or call 01932 845224.